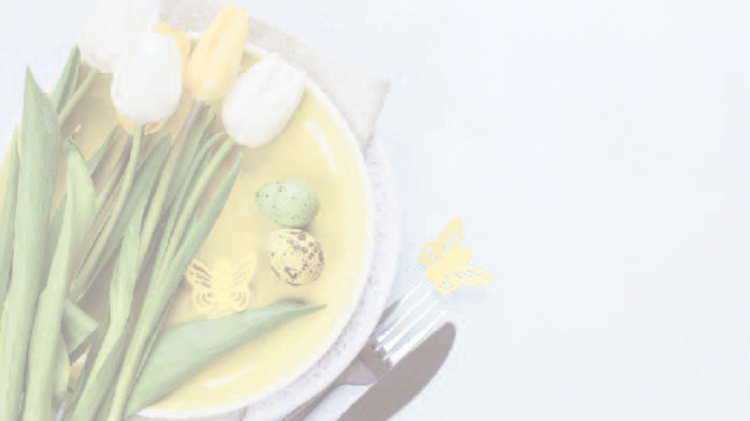 The Smokehaus will offer a delicious Easter Brunch for you and your friends and Family to enjoy. Call 270.798.4993 or reserve online. Online registration/payment is non-refundable. The ala carte menu will not be available. Discounts and punch cards will not be honored.